Jody Turner, Culture of Future, is an insight strategist and writer. 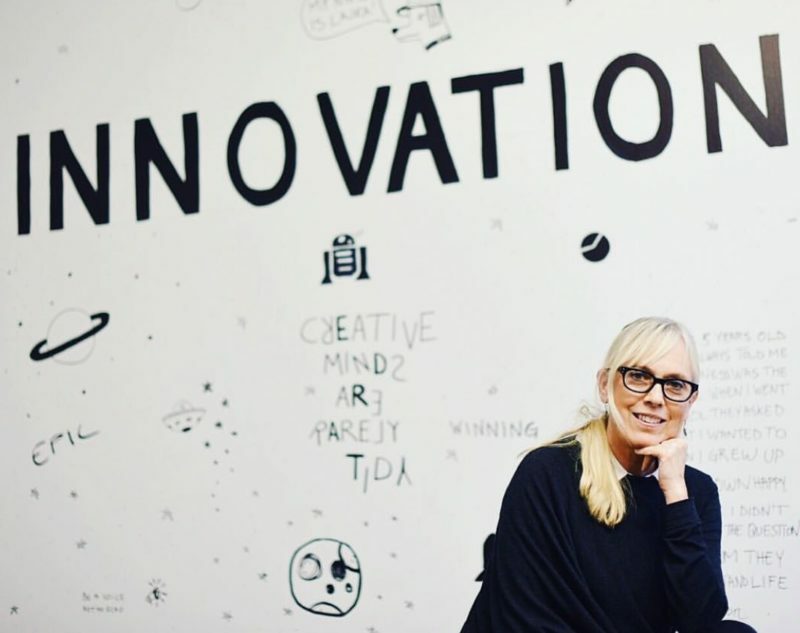 For the past 20 years Turner has advised over 200 companies, brands and foundations including TrendWatching, IDEO, Starbucks, Nike Foundation, Google, and Apple. 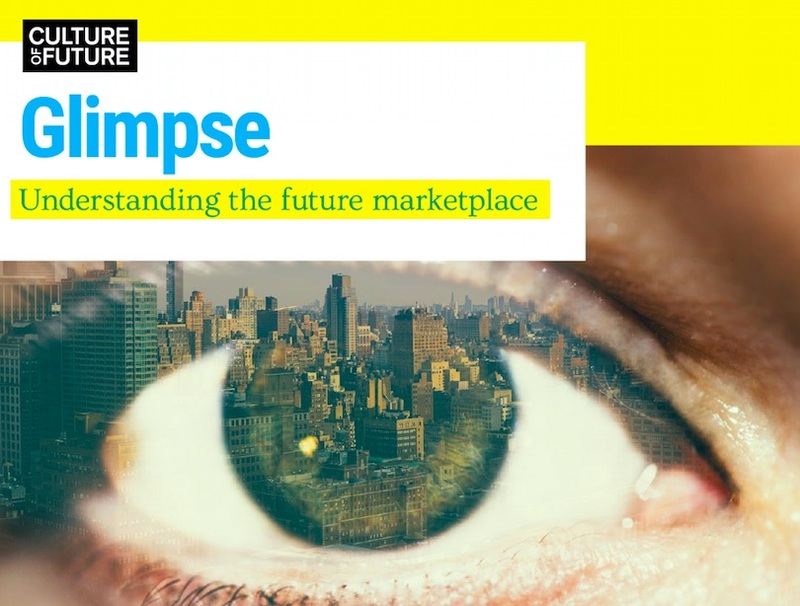 After decades of work in the intersection of design, technology, and trend, she recently premiered an insight report, GLIMPSE: Understanding the Future Marketplace, to share her thoughts on generations in a changing consumer landscape. impactmania spoke with Jody Turner while at her current offices at Hearts Magazine and Media, in Manhattan. Jody, how did this report come about? For many years people have asked for a report sharing what I have learned working as a global trend watcher these past 15+ years. This cross-cultural view of the world is useful today, as we have globalized. 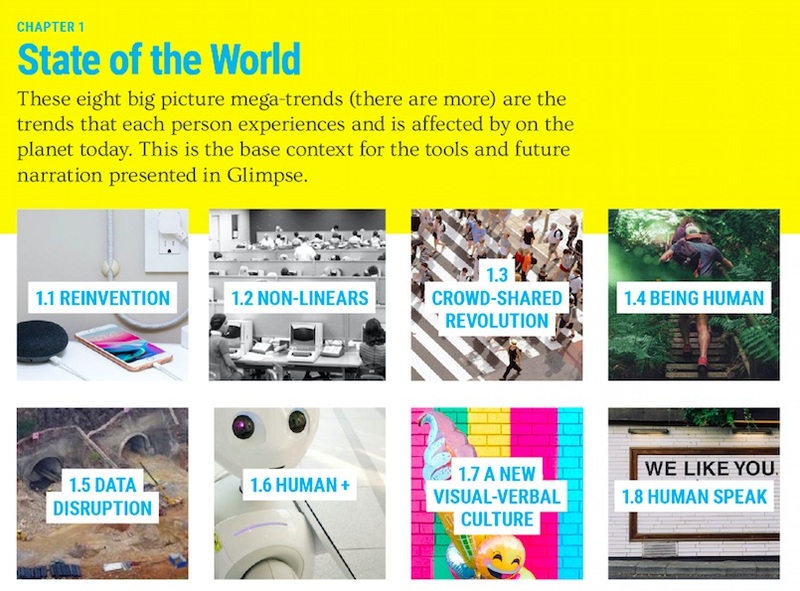 The mega-trends we begin our report with give an understanding of what’s going on in the world, providing a grounded understanding of what people are experiencing and concerned with today. 72 pages later, we lead people through a process that helps them not only understand people’s behaviors and the new mind leading us there but also how generations are changing everything future forward. We show readers how to be self-empowered by beginning to ‘future think’ for themselves. What are the some of the surprising trends you’ve found? It is striking how people today are asking companies and foundations to inspire and educate beyond providing product alone. This is a much broader role than brands have been in before and provides a fantastic opportunity for a new type of emotional connection between company and consumer at a new level. This is the work I love to do across the board. Can you talk about any specific things you’ve found that are interesting among the generations? I believe that technology is more creatively utilized in the hands of youth across the globe at the bottom of the pyramid, which is not what we may typically think. Life hacking can be a norm in many cultures in order to make ends meet. Mix in important new technologies that people can’t afford, and they will find a way to do what they need to do (such as collective ownership and data bartering) to utilize it. Generally, I track western influences around the world. I see how Boomers and their traditional mindsets have overgrown consumption, and how Gen X rebelled against that and became the creative custom, design-minded sneaker/athleisure culture we see everywhere today. I enjoy how Millennials grow their crowd and peer influenced worlds, creating new ways of doing what they do from art to activism to even shopping in an empowered way! All of this profoundly influences how everyone does what they do everywhere. Meanwhile, Gen Z is taking in everything that has gone before, making it their own, blurring it all together. Their tech flexibility shows how we’re moving from harder products to softer platforms and experiences. As [CEO, Brian] Chesky would say from Airbnb, he created a real estate company. No wait, he created an experiential company. No wait, he created an entrepreneurial company, giving people entrepreneurial opportunities! You can see how he led himself and others to becoming ‘self-driving’ people on multiple levels. I believe this is the future direction successful products, platforms and services are heading… toward transformative, self-empowerment. 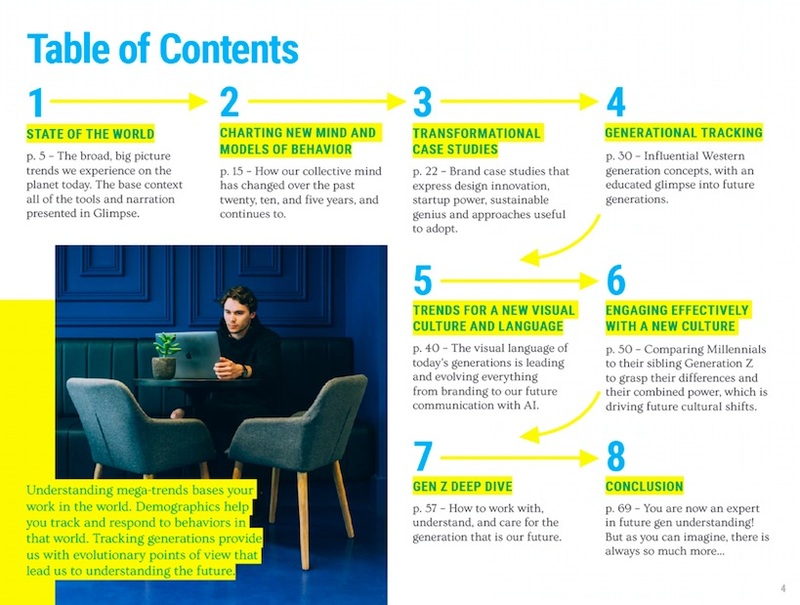 In particular, Gen Z is leading us into a very flexible future in which more portals, platforms, and gateways will exist, be designed for them, or will be created by them, in order to positively hack and influence their own ideas of how the future should be. For a breakdown of generational ages, visit Pew Research Center. Are there stark differences between, for example, a Gen Z in China and a Gen Z in America? What is similar about all Gen Z around the world is the mobile phone in their hand. How brands, companies and foundations serve that is what differs. If I discuss the global generational influence in consumption that has been western-driven to date, I will also have to discuss how China is serving mobile commerce in ways the west has not yet caught up with. As mentioned, young people across the globe, even with little money, are able to somehow work it out to have a mobile phone in hand – so they can work their entrepreneurial magic. When I spoke at Tecnológico de Monterrey (Tec) in Mexico, the students put on the entire conference. It was the best-run technology I’ve ever experienced in all my years of speaking. It was done by students 20 years and younger. Impressive. Are young people very divided in their philosophy and vision about technology? You have groups of young people who are very much into portraying themselves and their consumption. But then you have young people who are using technology mainly for activism and exposing bad business practices. The world is in tension right now between what some call the ‘yellow vest’ activists fighting for equality/world well-being (think protests in France) and what some say are those that want to keep things as they are (not believing in climate change for instance). Are we moving toward a democratized way of being, or are we driving forward elitism? More and more I see youth choosing to make a difference and getting recognized for positive change that they are spreading through web and mobile platform work. How about the differences between Millenials and Gen X— how are they engaging in this dialogue? Millennials are recording their lives; they are a journalistic generation. Travel is so big for this generation, and they want to track their experience of being human on this planet before it all changes. It is changing and will change radically in their lives. What I’ve noticed about Gen Z is their thoughts on how to care for our future. Do we look at Gen Z to make money off of as a consumer group or do we really try to set them up for better health, wellbeing and success? How do we work with them and provide something truly useful, compelling and meaningful? These are the important and tough questions we love answering in our work. Many companies are struggling with this changing consumer landscape that’s very drastically different from what we’ve experienced in the past. In a highly successful move, luxury brand Louis Vuitton hired Virgil as their artistic director [for the men’s wear collection]. In a world of coded elitism, LV has opened to the influences of the street, of urban music, and art. The future is about people who can walk between or in multiple worlds, who are of one culture while expressing in another so that ultimately the barriers come down. I hope this indicates a future where everything is more accessible. The more people from different backgrounds get involved in designing what we experience, the better our collective outcomes will be. How are companies dealing with this? I can only speak from my own experience as to why people hire me and how I help them with the tough questions. Currently Hearst Magazine and Media [http://www.hearst.com/magazines ] is hiring a number of people who really understand how content is expressed in the digital world. 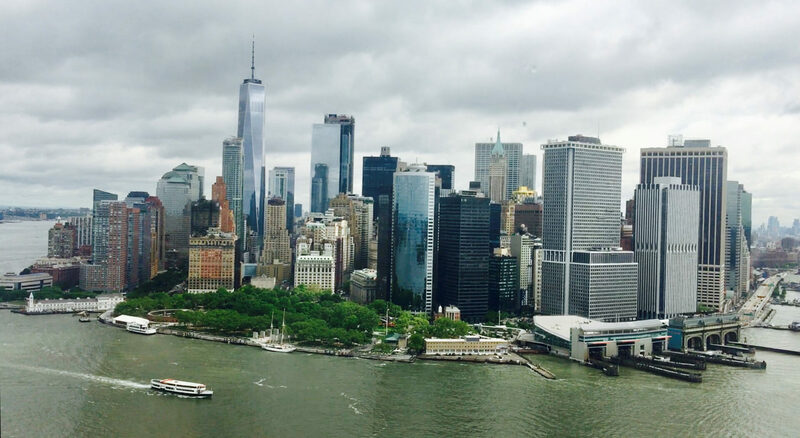 Hearst is now successfully traversing both traditional and digital publishing. For companies who don’t have the money or brand recognition, partner with people who understand what you don’t and learn from them. This is an era of lifelong learning in order to remain relevant and we must step beyond our comfort zones. While I am not working with Unilever, I admire how Unilever understands there are important youth-data sets out there, companies they need to learn from. They may buy and subsequently learn from a small company like Dollar Shave Club. Not because of the product, but because of the user grid and how they engaged them. They can then study how the product is made and delivered, why it is popular. So, I would say, align with younger innovative minds and companies, concurrently really listen to those people that are between worlds who are doing interesting things. Corporate Sustainable Responsibility is another important part of a business. Have you seen great examples of how companies incorporate successful social engagement in the marketplace? These are my favorite companies who are only a few innovators in this space. They are not typical brands but rather are education systems showing how it can be done and done better. KoAnn Skrzyniarz founded Sustainable Brands which provides educational pathways for brands but also new ways to work together to make creating change a bit easier. The other innovation that I would look at is Bringo, Bring your own. It’s a company run by Reinier Evers of TrendWatching fame. Bringo is tracking all of the reused-plastic innovations that are happening so that we are encouraged and learn about possible actions we can take. Single-use plastic is out. Which stores are dealing with plastic in useful and innovative ways? The other innovator brand I love is Javier Goyeneche and his Ecoalf athleisure wear. Javier designed and implemented a manufacturing process from ocean to factory floor that reuses ocean plastics, tires, fishing nets, etc. into high-end fabrics. He has established plants in Taiwan and Thailand and utilizes these fabrics in Spain for his designs. In your report you talk about Gen Z and how education is an ever-stressful topic—kids are not being prepared for the future. What would your advice be? In all seriousness, colleges are not educating kids for jobs that are coming up because in large part, the jobs of the future have not yet been created. Things are changing so rapidly and will continue to do so. What do these kids do? – While Gen Z is a highly entrepreneurial generation beyond what we have seen before, we can serve them by encouraging them to gain financial literacy. This generation is likely to create their own product, business or service at some point. I would say take classes and educate yourself in some form of business development and planning so you can take care of yourself. – If you’re in a creative or technological industry; make sure you figure out how to be a continual learner. Gain understanding of what is happening now, knowing it’s going to change, so keep experimenting forward. It is great that you started with financial education. Financial literacy is barely taught in school, but so important. Because I come from an innovative and creative background, I know the importance of the business mind to keep ones work successful and pragmatic. 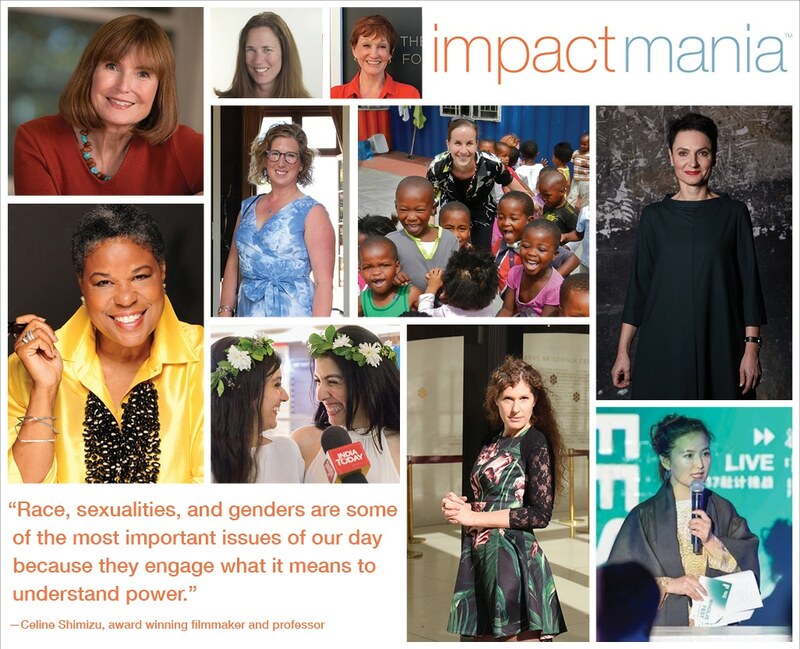 If you are a trailblazer, if you’re from a different culture, if you’re a woman, if you’re older, or if you are innovative, you may at some point meet with resistance in the modern business world. Take those leadership courses! And keep up with that business and financial literacy!